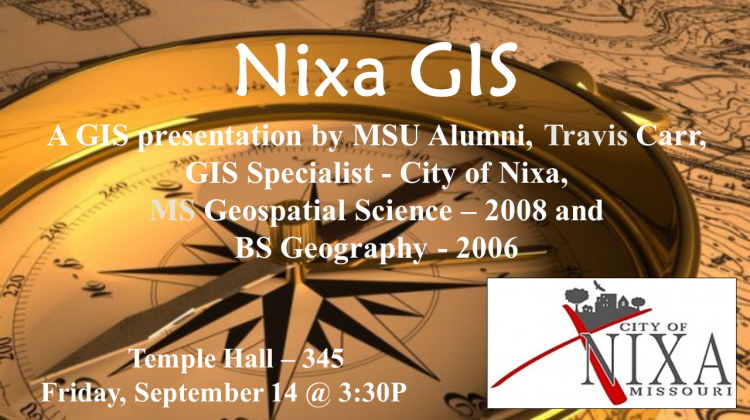 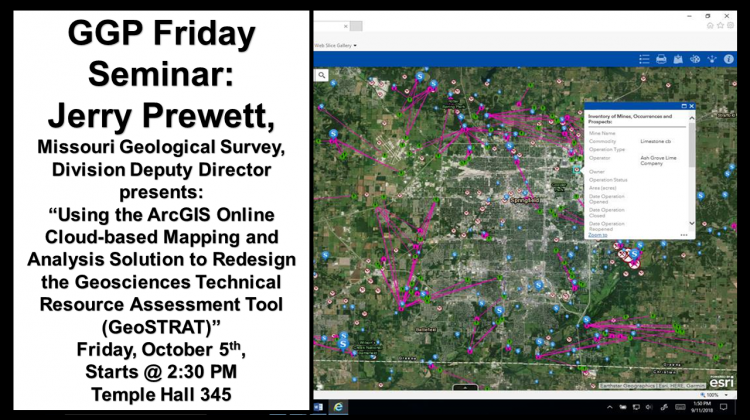 GGP Seminar: Friday, May 4 Welcomes a Geography presentation! 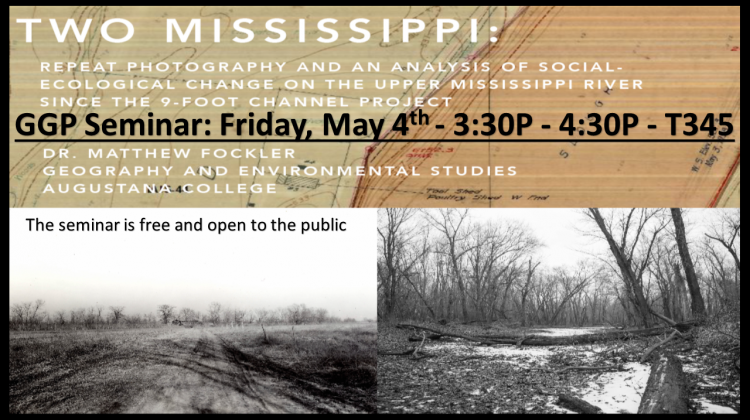 Matthew Neil Fockler will present: "Two-Mississippi: repeat Photography and Analysis of Social-Ecological Change on the Upper Mississippi River Since the 9-Foot Channel Project". 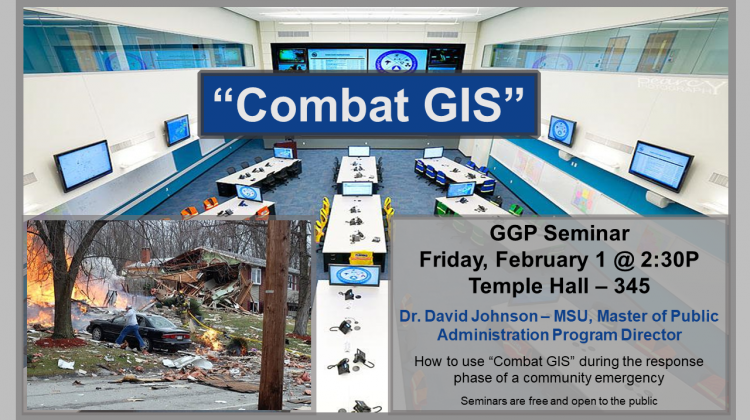 The seminar is free and open to the public in Temple 345 from 3:30P - 4:30P. 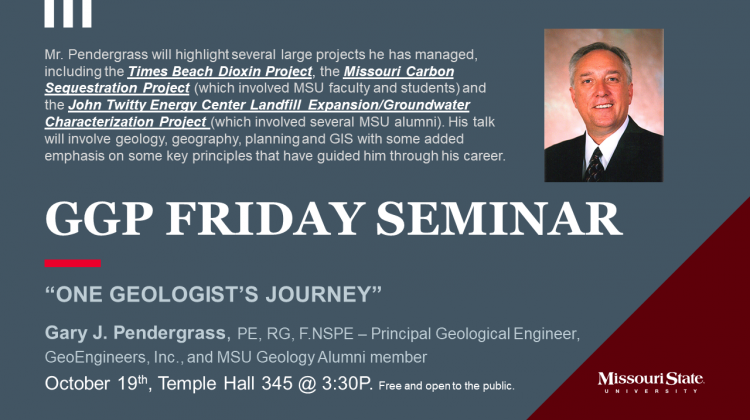 A field study of the 9-foot navigation project of the upper Mississippi completed in 1940 by the Army Corps of … [Read more...] about GGP Seminar: Friday, May 4 Welcomes a Geography presentation!